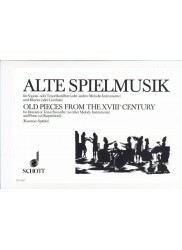 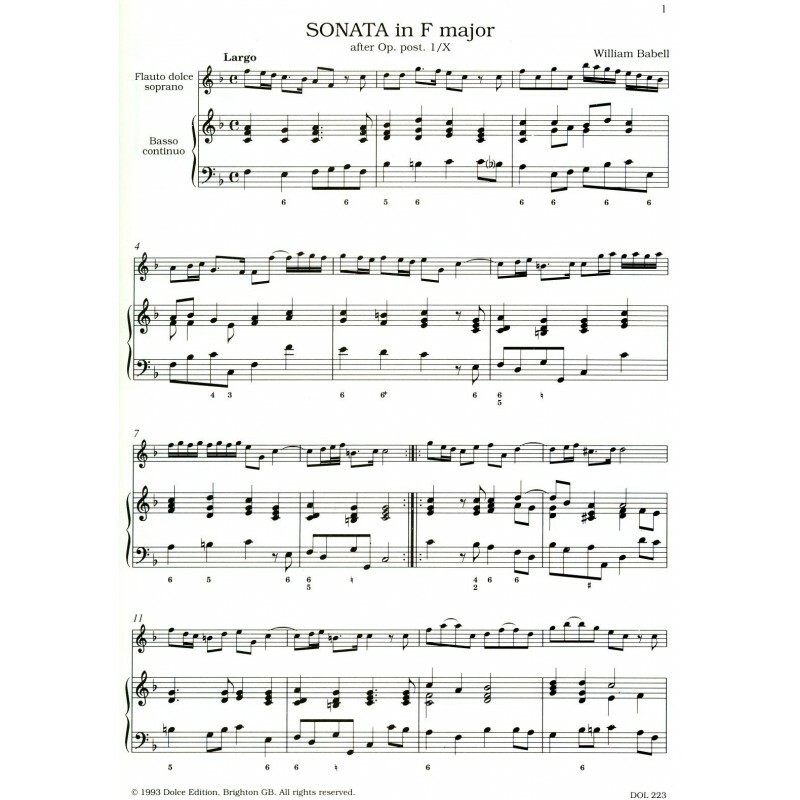 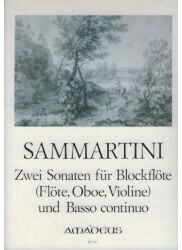 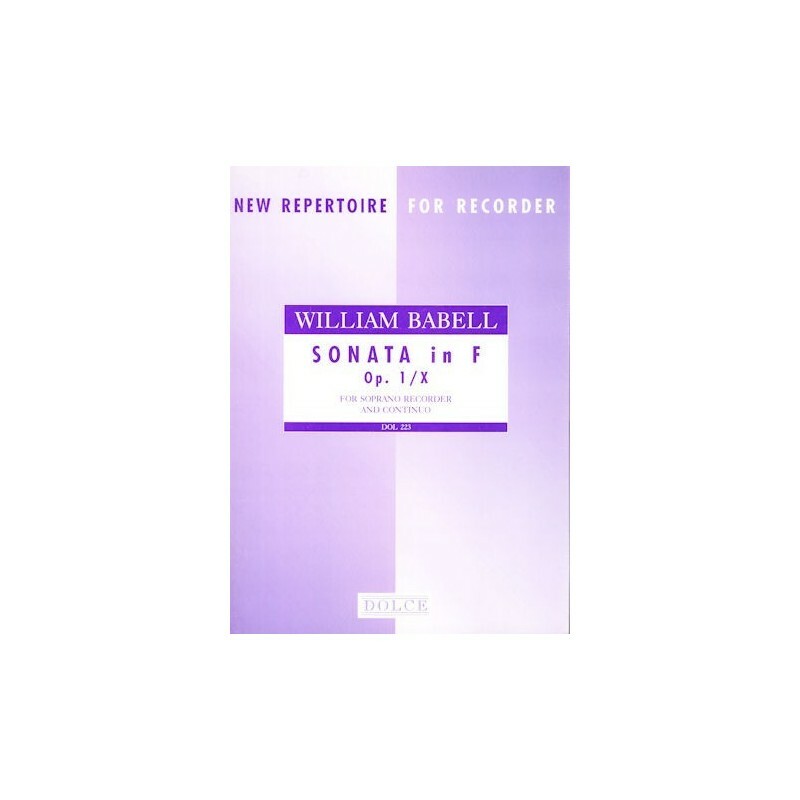 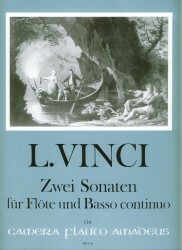 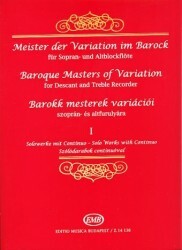 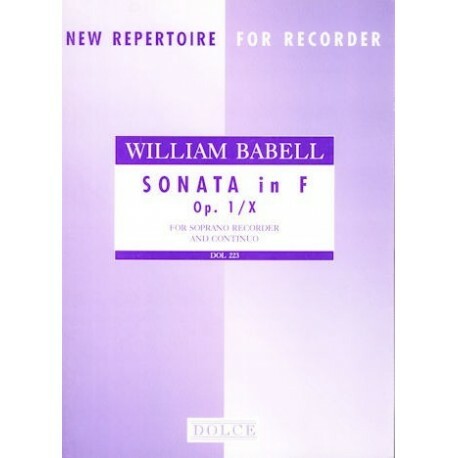 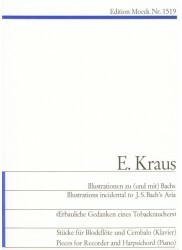 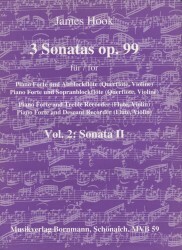 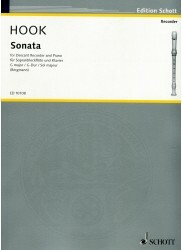 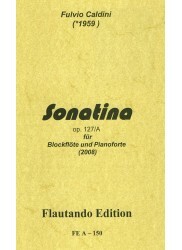 *Traditional Baroque Sonata. 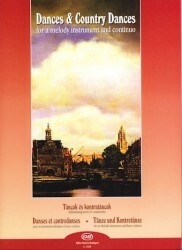 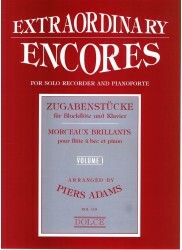 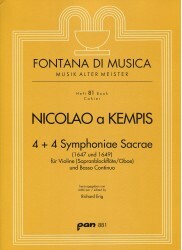 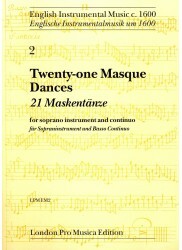 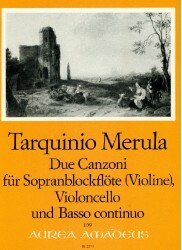 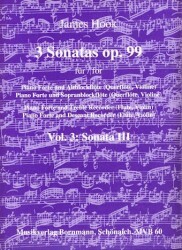 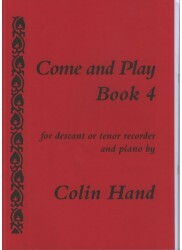 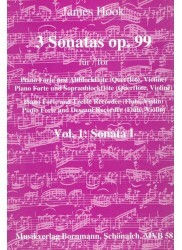 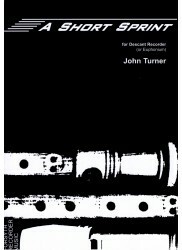 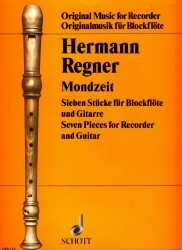 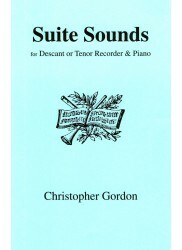 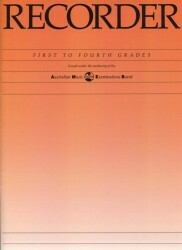 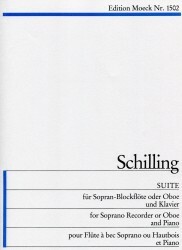 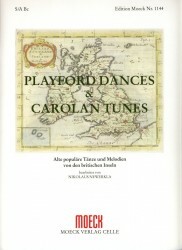 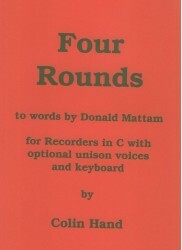 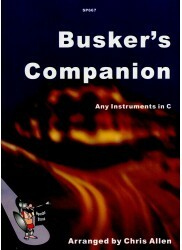 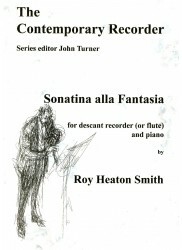 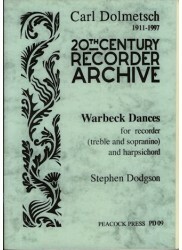 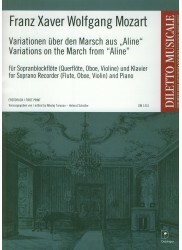 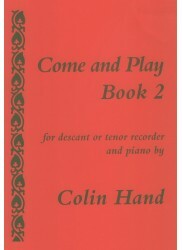 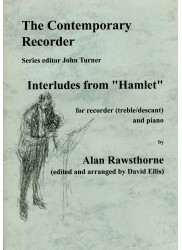 * Includes introductory notes and cello part. 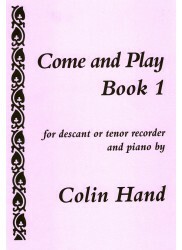 In addition to the figures bass line, there is a realised keyboard accompaniment.